Need fresh baked goods for your next meeting or party? Heavenly Haven Bakery is the place to go! 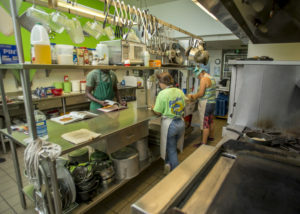 Everything is made fresh to order with love by our culinary team! 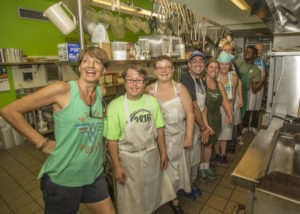 The Heavenly Haven Bakery provides adults with developmental disabilities with an opportunity for personal growth, as well as a source of income, social interaction, and a sense of purpose. Check out our menu for a complete listing of available items. Give us a call and see how we can provide tasty treats for your next special occasion or event! Our culinary team guarantees to make you the freshest, most delicious brownies, signature cookies, lemon bars, banana bread and other treats anywhere around! 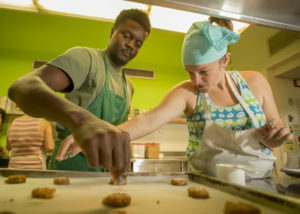 Clients of Haven Industries Heavenly Haven Bakery program learn valuable job training and social skills to help them reach their employment goals and aspirations. Our culinary team gains further experience by preparing healthy and nutritious meals for our students at Selby Preschool Monday through Friday. 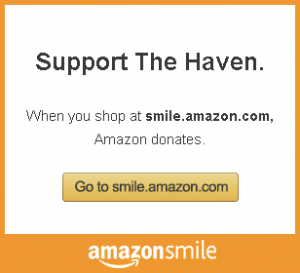 Proceeds from your purchase will support The Haven’s mission to enhance the quality of life for individuals by encouraging independence, championing inclusion and advocating for individual rights.